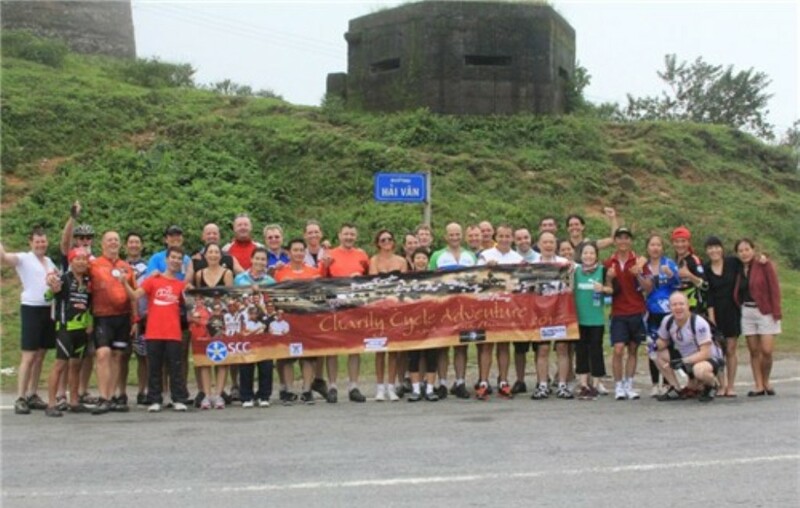 Over the last 8 years, the annual saigonchildren Charity Cycle Adventure (CCA) has welcomed enthusiastic cyclists from all over the world, who have ridden a total of over 2,300km, and raised over $350,000 for unprivileged children. 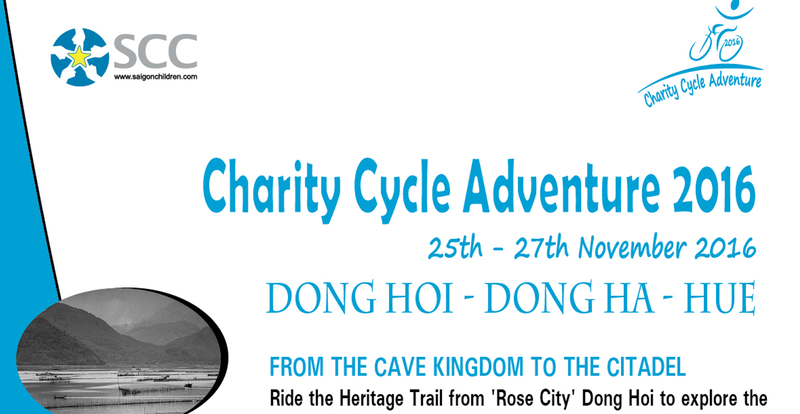 This year, we invite riders to join a three day, fully supported and guided ride from Hue to Hoi An on the way conquering the famous Hai Van pass next to Danang, in central Vietnam. 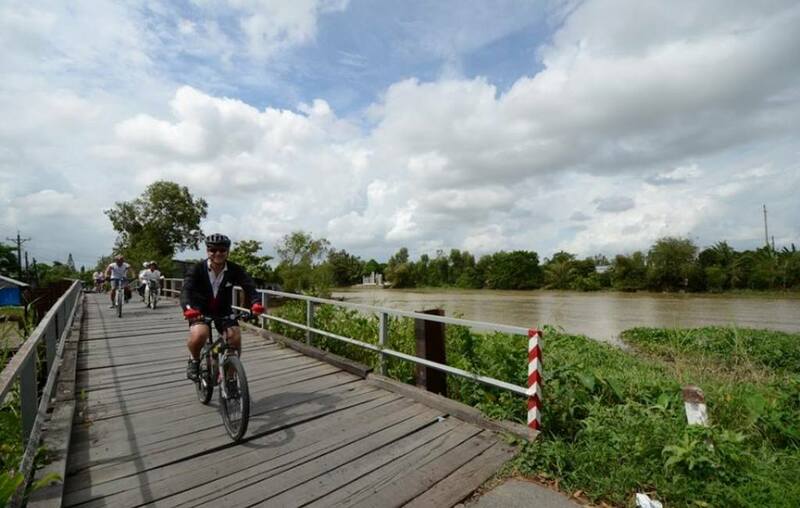 We are encouraging participation from experienced riders and less experienced cyclists as we have designed a route to accommodate both groups. 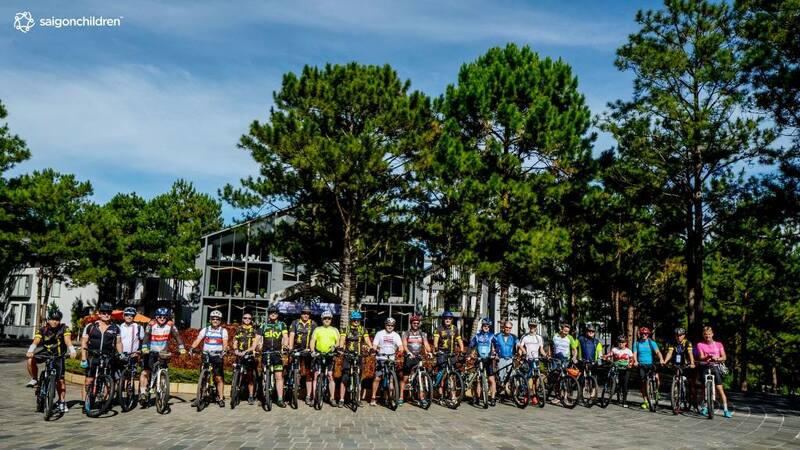 Each rider is kindly asked to pay a registration fee of US$475 to cover all the ride’s costs, which includes food and accommodation, a cycling jersey, guides and support vehicles. Flights from HCMC to Hue and Danang to HCMC can be booked through Indotrek this years ride support company or directly by each rider. The price of the flight will vary depending on when the booking is made. 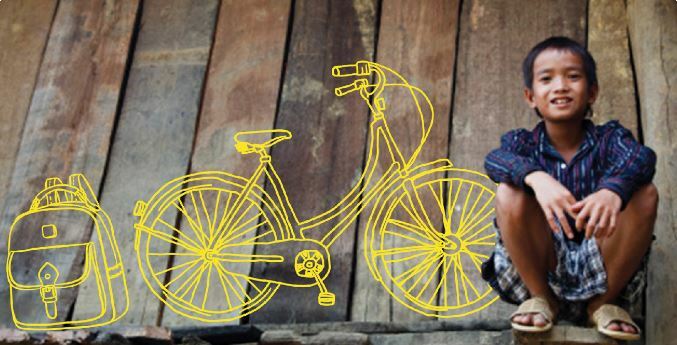 Each rider is also encouraged to get their family, friends and colleagues to build a network behind them, in order to raise a minimum of US$500 which will go directly to support saigonchildren programmes. A special fundraising tool kit will be provided to help you achieve your target. There will be an information sharing and sign up evening where you can also pay by cash or credit card to secure you place on the ride. 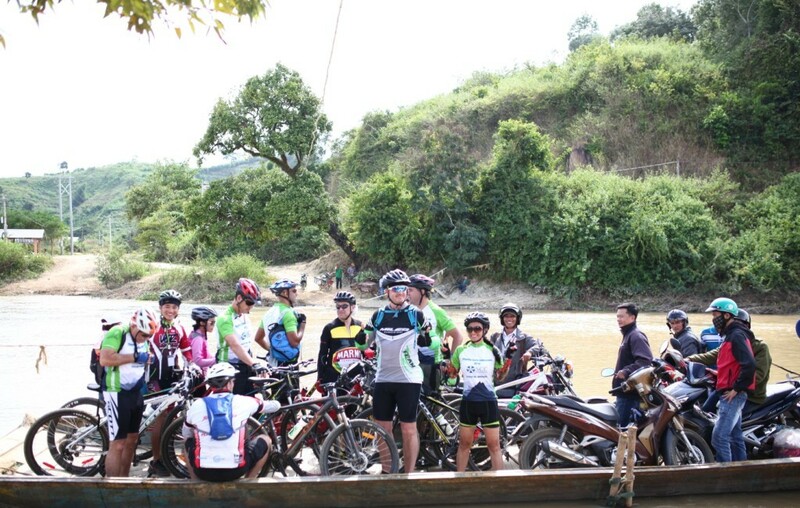 With places filling up fast, contact us now to reserve your spot for this amazing ride! 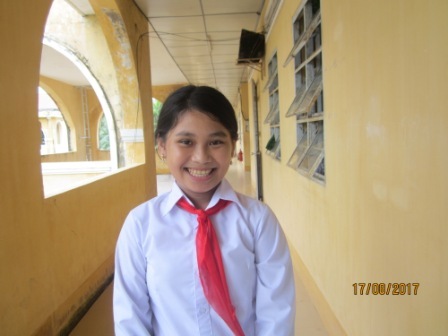 Take on the adventure and join saigonchildren effort to remove barriers to education in Vietnam.